The unified communications sector made significant forward strides over the course of 2017. 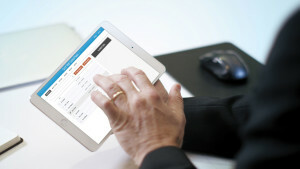 Unified communications refers to the integration into a given work environment of communication media such as classic telephony, video conferences, email, voicemail and instant messaging – the goal being to make it easier, in a host of different ways, to communicate with external partners to make collaboration and partnership more efficient, and thus expedite business processes. And while implementation in this realm – which is being driven by initiatives for digital transformation in numerous modern companies – has done wonders for collaboration between the relevant users, in the wake of years of capital investment for innovation the time has now come when ROI simply must be achieved. This situation is subjecting today’s IT teams to enormous pressure. IT department managers need to ensure that a dependable network infrastructure can be provided that meets the requirements of cloud-based services – and at the same time allows for an exceptional customer experience. Audio and video communication has become an absolutely essential tool in virtually all of today’s companies. Studies have shown that up to 40 percent of all business communication is now realized via videoconferences. The trend that is prompting ever growing numbers of employees to communicate via solutions that are geared to and promote collaboration is set to pick up speed this year, particularly in companies that are building out their implementation of team messaging and telecommunciation solutions. Another key element in this regard is browser-based and in-app communication. Direct integration of real-time multimedia communication functions enables companies to greatly improve the productivity and interactivity of their customers. Most interactions with customers now take place online, whether in the form of online live chat with partners or employees, or by dint of the ability to exchange ideas with business partners in real time via any device. Virtual cloud-based conference rooms enable users to communication with anyone they wish to, at any time. Thanks to the interoperability of SIP, H.323 and Skype for business, internal and external partners can now “attend” all types of meetings using virtually any device and a broad range of videoconferencing services. 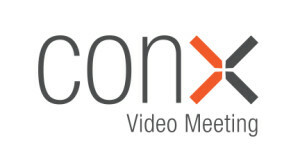 ConX also supports dual-stream video and data feeds – which, being cloud-based, enable customers and users to interact with each other either in real time or in alternation, and to participate, live, in presentations, data sharing and other initiatives. 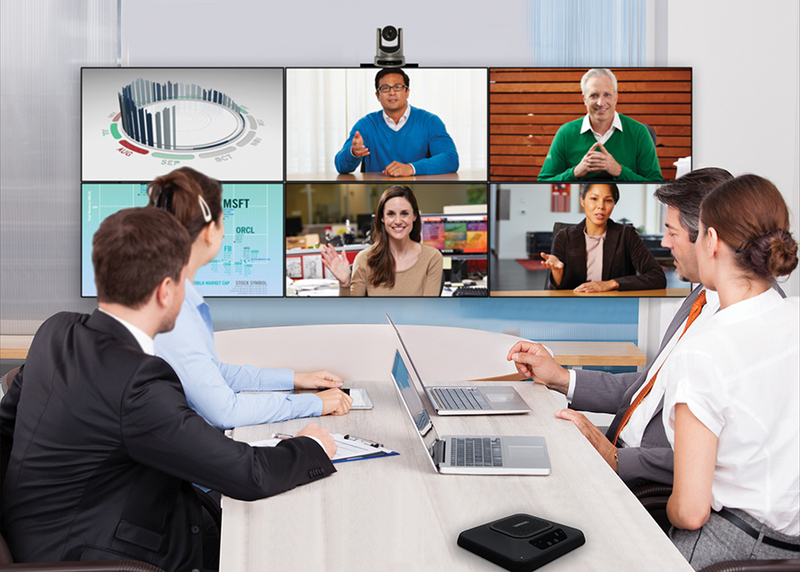 Videoconferencing technology and telecommunication solutions have undergone a sea change over the past decade or so. Whereas in the early days of this evolution, cloud-based videoconferencing was only available in a handful of very large companies, cloud services such as videotelephony and ConX Cloud have become an indispensable element of today’s work environments. This entry was posted in ConX and tagged collaboration solutions, ConX, video conference system, video conferencing system on 17. April 2018 by Nicola.